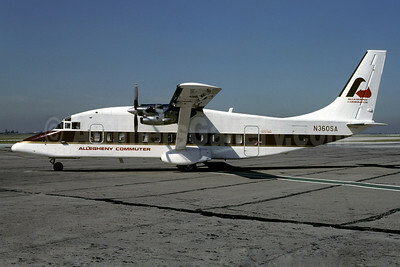 Short Brothers SD3-60 Pictures. Photos. Framable Color Prints and Posters. Digital Sharp Images. Aviation Gifts. Slide Shows. 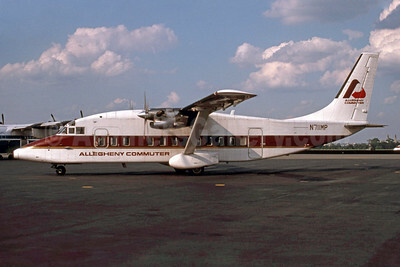 Allegheny Commuter-Suburban Airlines Shorts SD3-60 N360SA (msn SH.3601) PHL (Bruce Drum). Image: 102746. 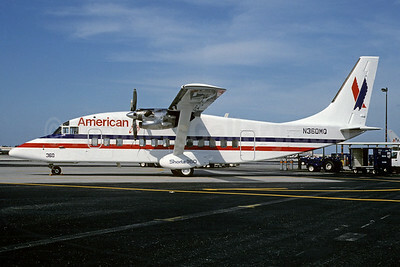 American Eagle Airlines (2nd)-Simmons Airlines Shorts SD3-60 N360MQ (msn SH.3602) MIA (Bruce Drum). Image: 102266. 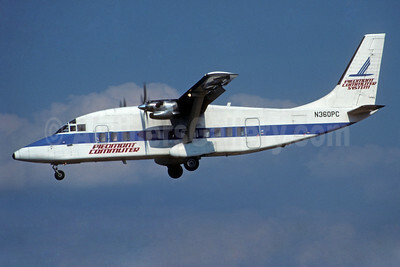 ASA (Atlantic Southeast Airlines) Shorts SD3-60 N631KC (msn SH.3407) ATL (Norbert G. Raith). Image: 907598. 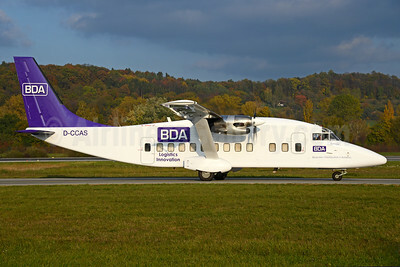 BDA-Bespoke Distribution Aviation (Nightexpress) Shorts SD3-60 D-CCAS (msn SH.3737) ZRH (Rolf Wallner). Image: 929803. 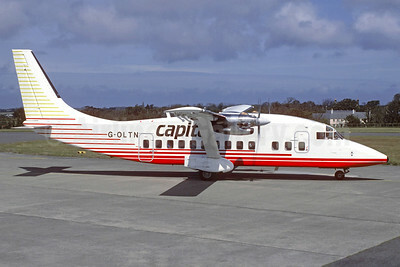 Capital Airlines (UK) Shorts SD3-60 G-OLTN (msn SH.3738) JER (Christian Volpati Collection). Image: 930715. 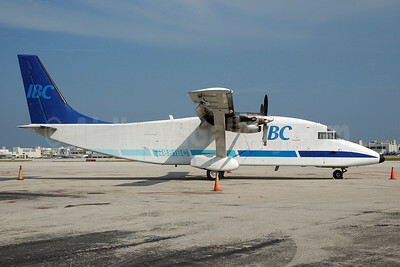 IBC Airways Shorts SD3-60 (F) N881BC (msn SH3691) MIA (Bruce Drum). Image: 100559. 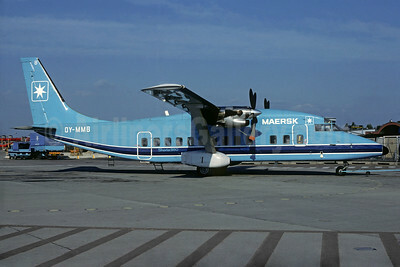 Maersk Air (Denmark) (Maersk Commuter) Shorts SD3-60 OY-MMB (msn SH.3648) CPH (Christian Volpati Collection). Image: 932685. 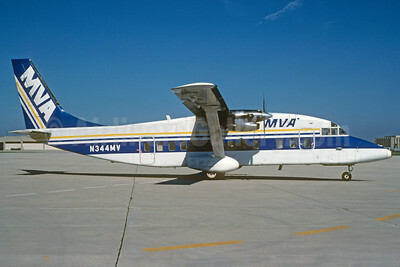 MVA (Mississippi Valley Airlines) Shorts SD3-60 N344MV (msn SH.3615) MKE (Bruce Drum). Image: 102749. 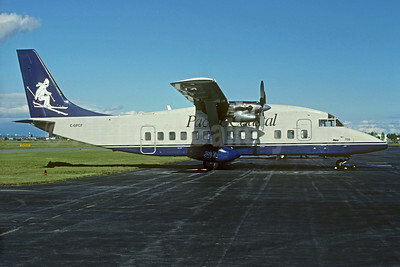 Pacific Coastal Airlines Shorts SD3-60 C-GPCF (msn SH.3620) (skier) YVR (Christian Volpati Collection). Image: 928368. 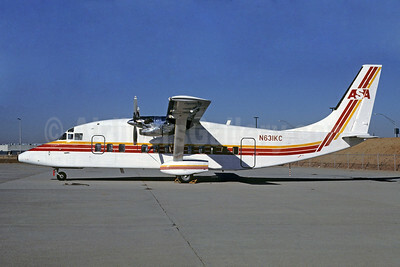 Piedmont Commuter - CCAir Shorts SD3-60 N360PC (msn SH.3691) CLT (Jay Selman). Image: 402556. 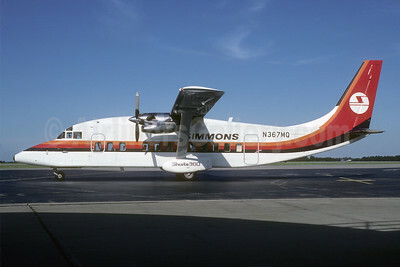 Simmons Airlines Shorts SD3-60 N367MQ (msn SH.3640) MBS (Bruce Drum). Image: 102267. 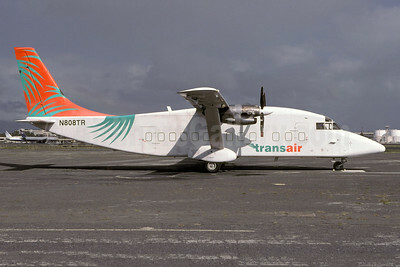 Transair (Hawaii) Shorts SD3-60 (F) N808TR (msn SH.3718) HNL (Christian Volpati Collection). Image: 942507.